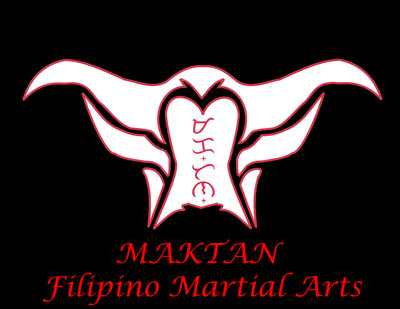 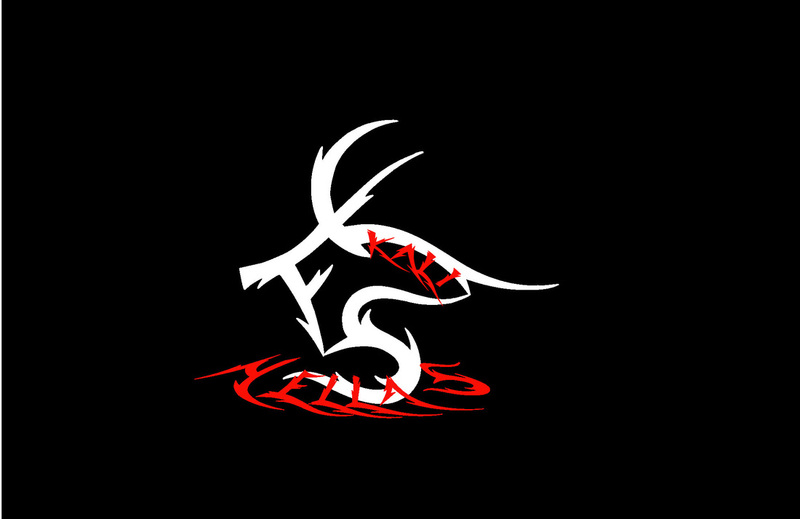 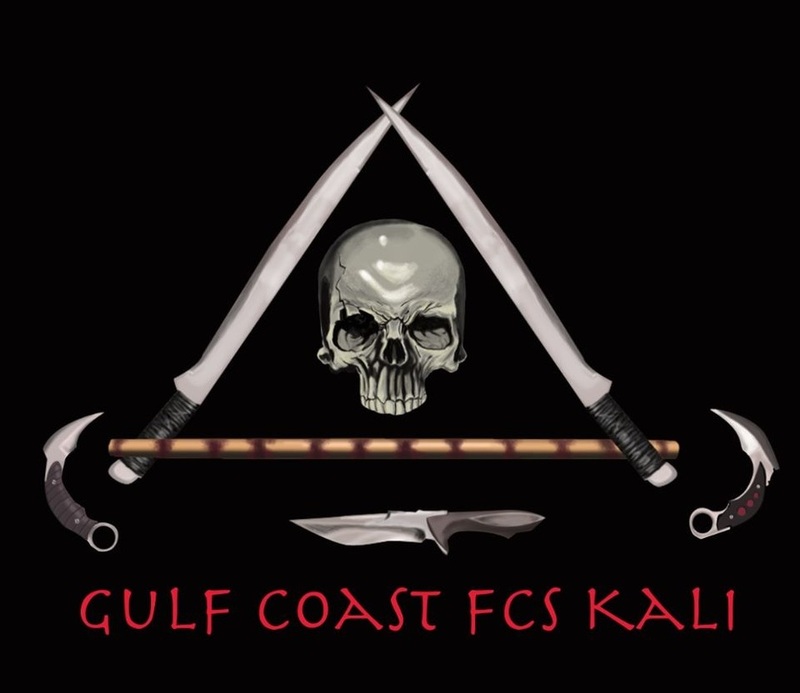 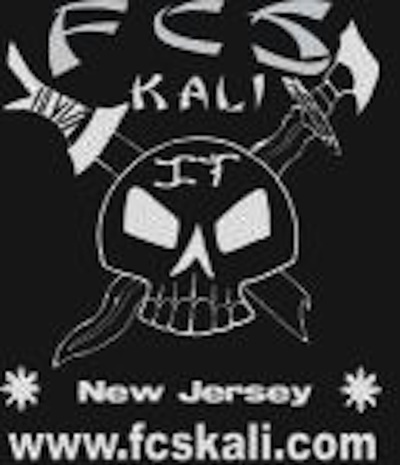 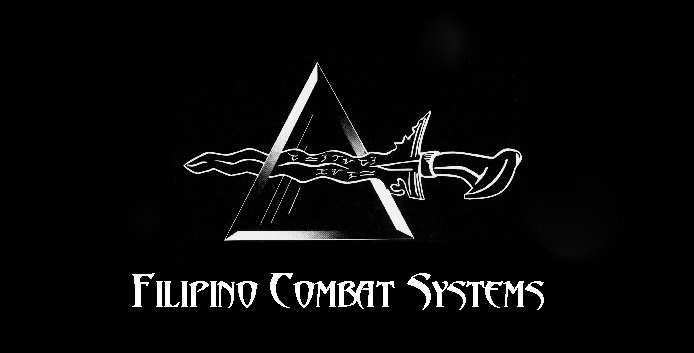 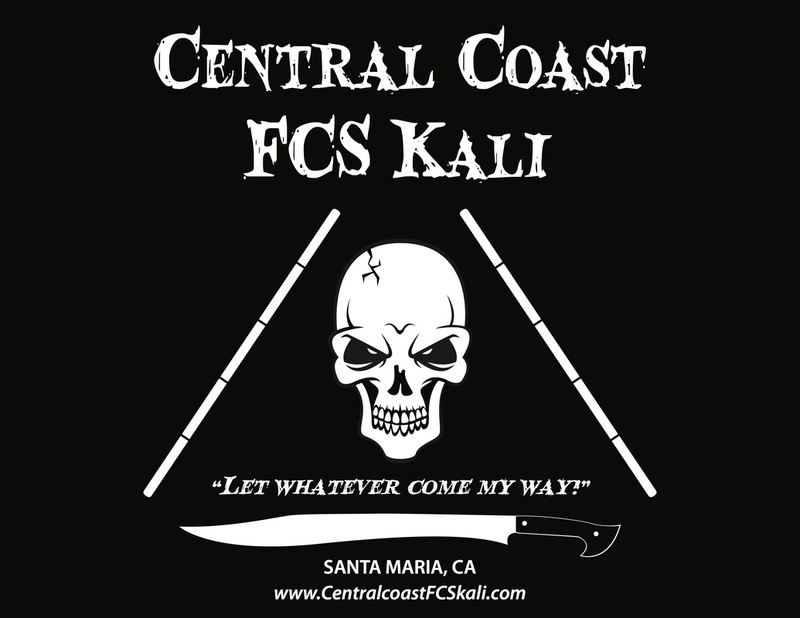 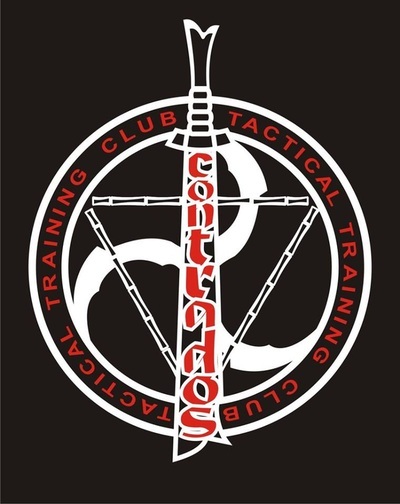 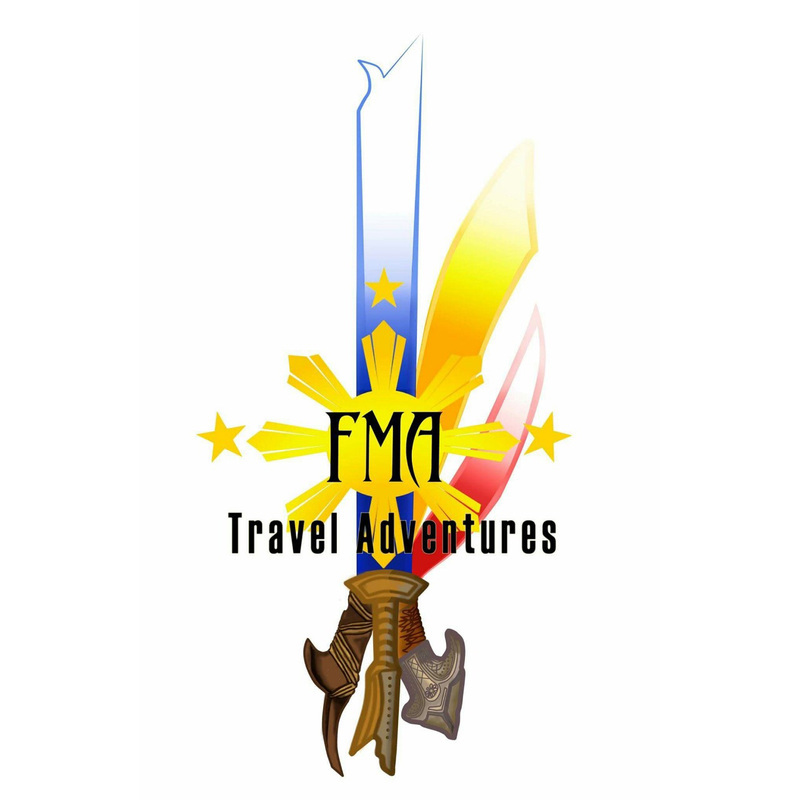 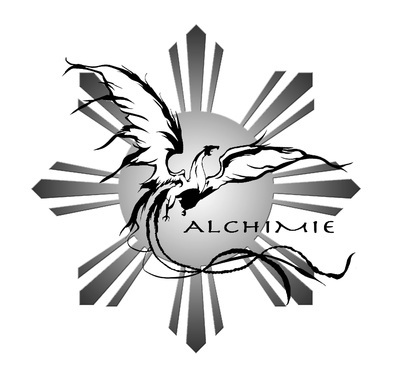 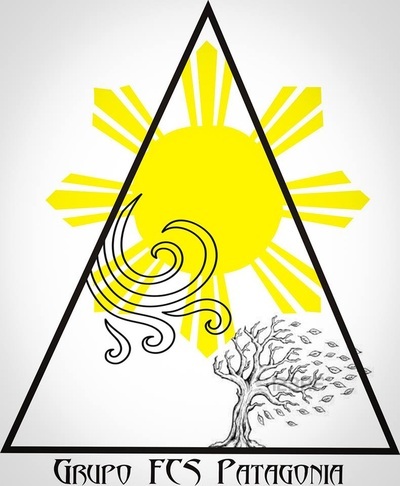 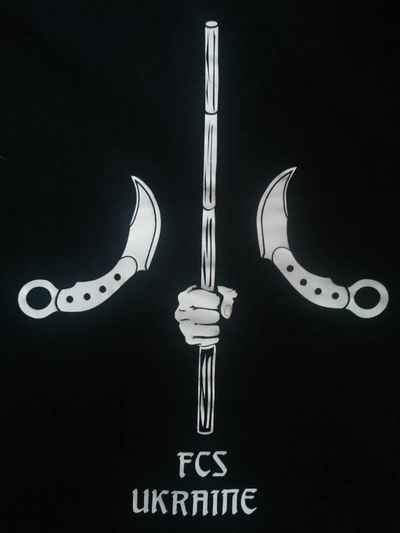 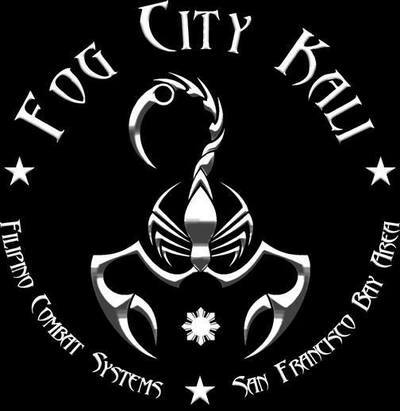 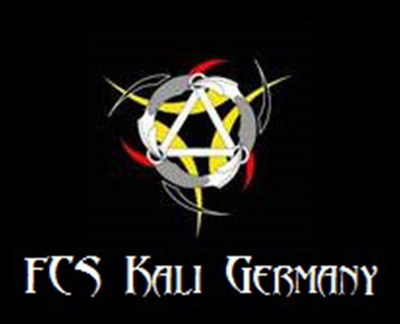 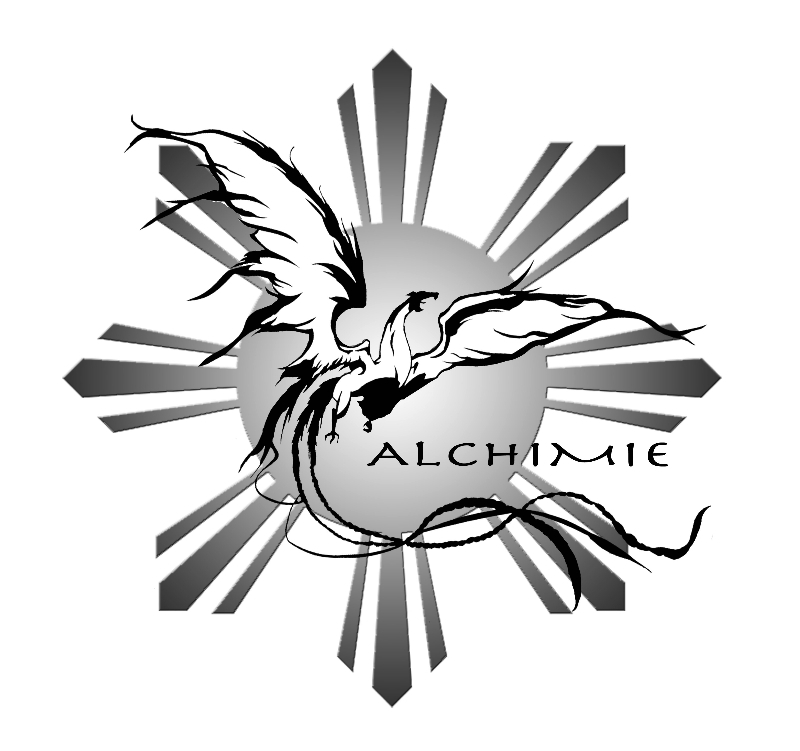 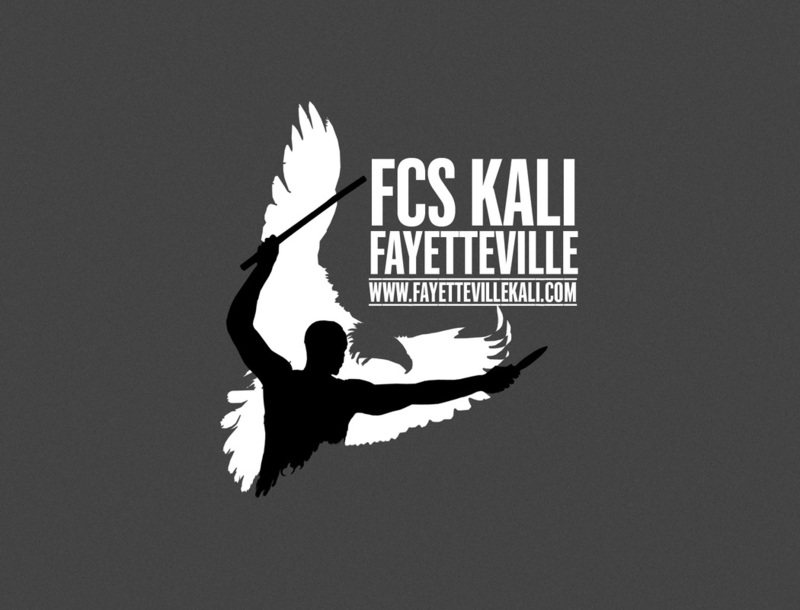 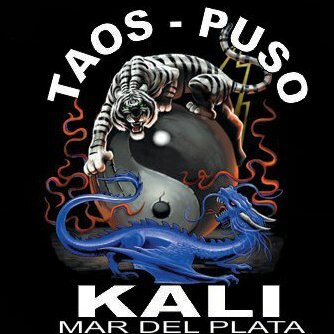 Founded by Tuhon Ray Dionaldo, Filipino Combat Systems is an organization dedicated the preservation and promotion of all Filipino Martial Arts. 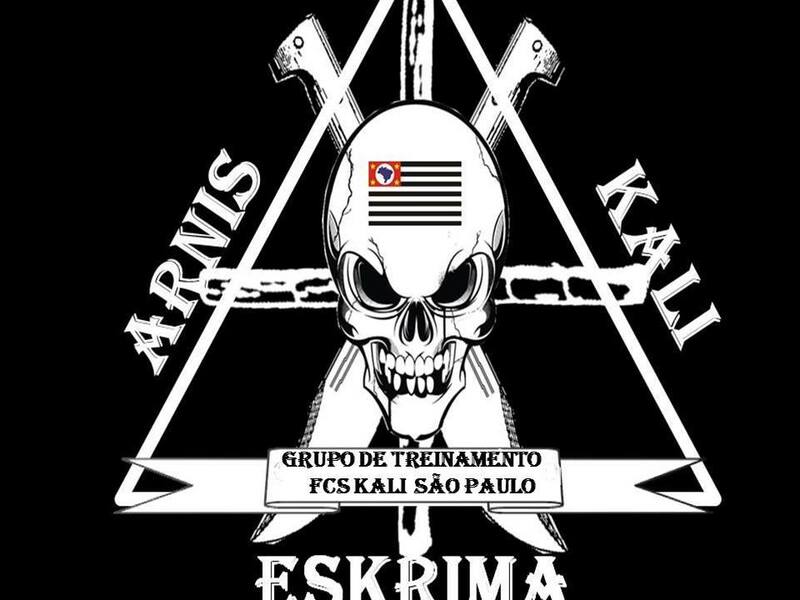 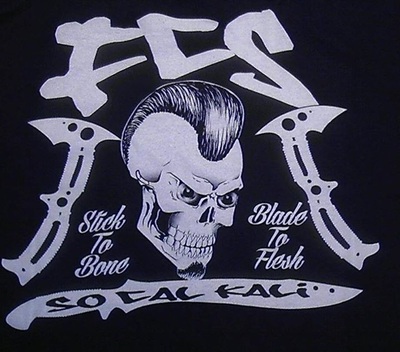 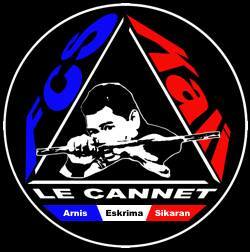 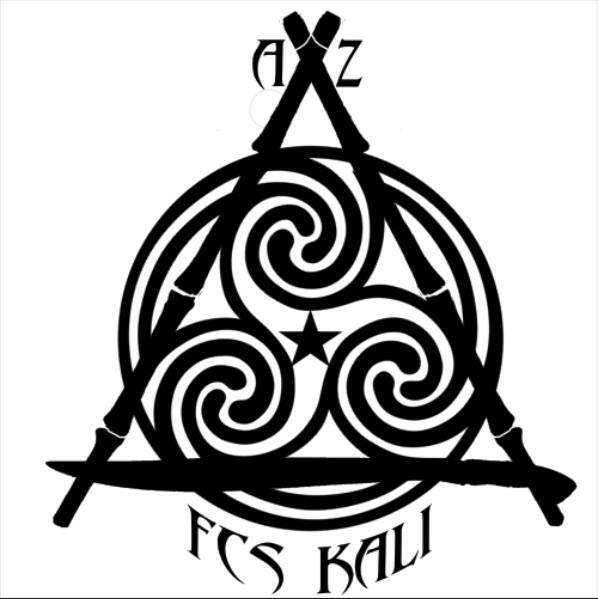 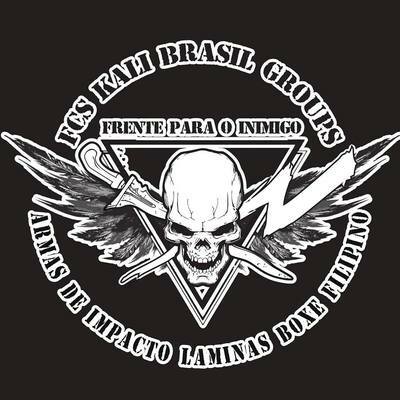 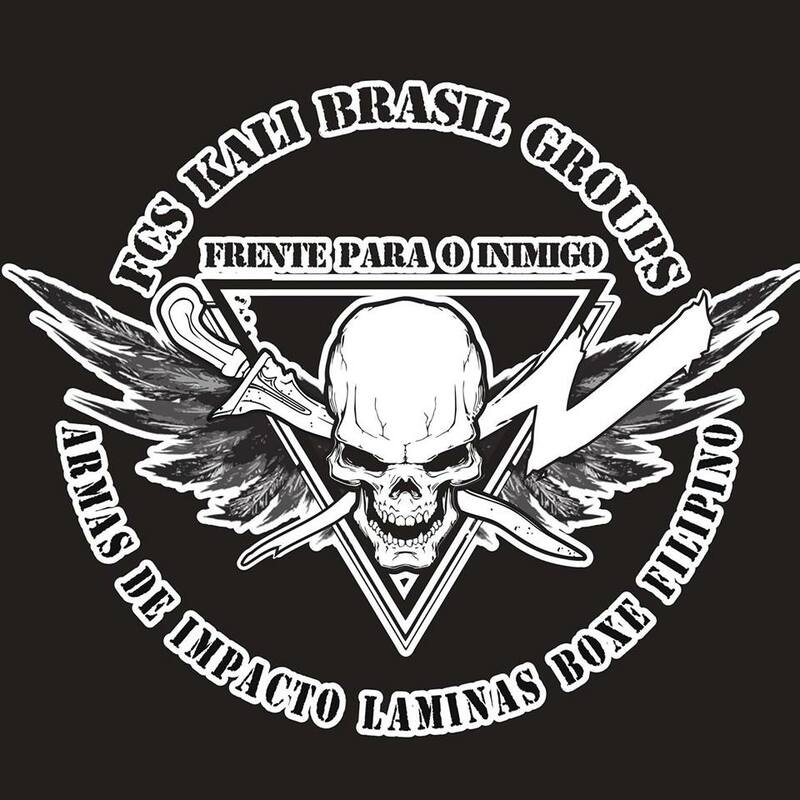 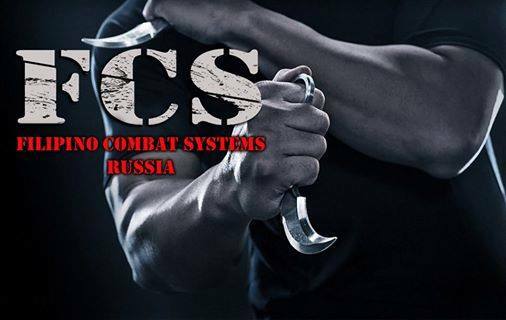 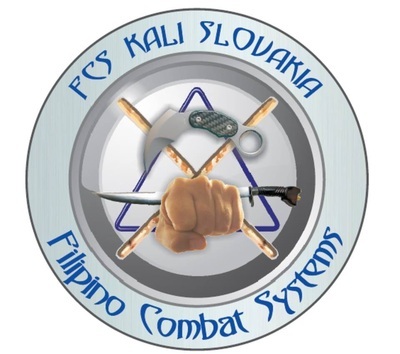 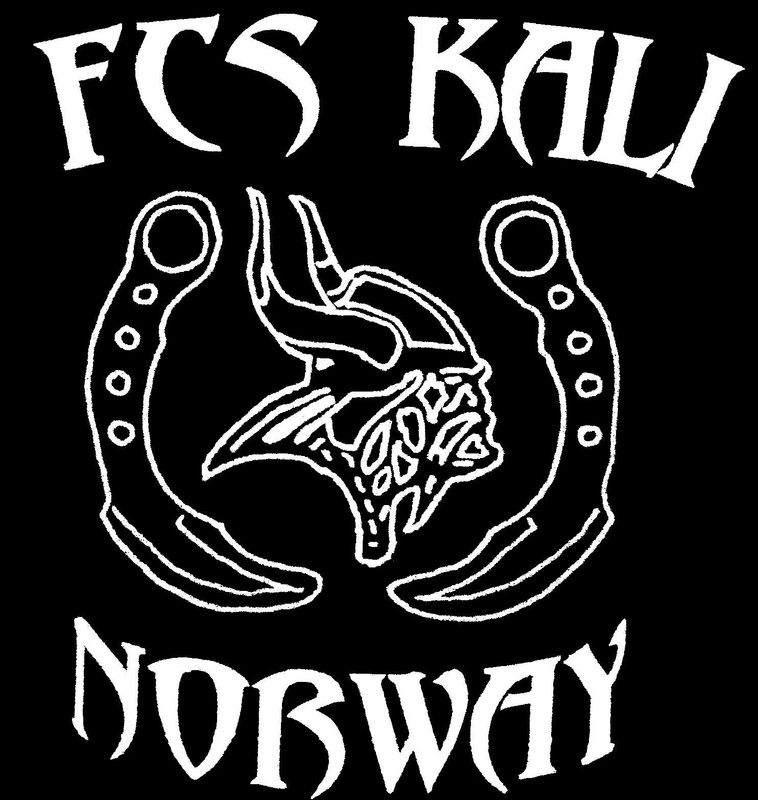 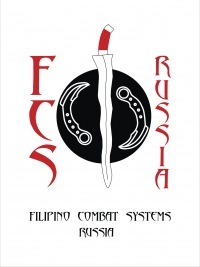 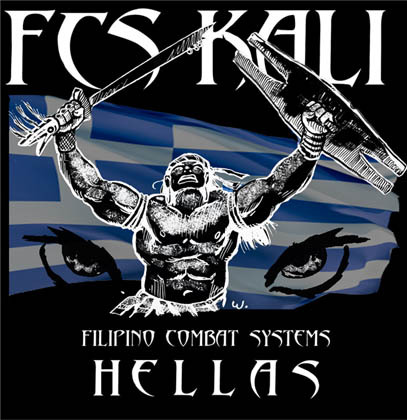 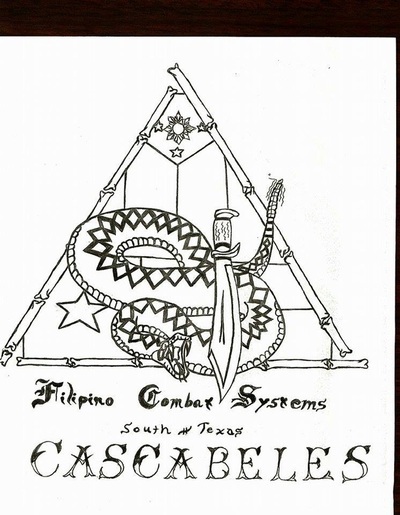 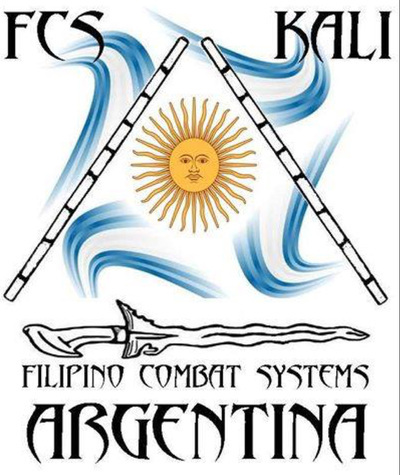 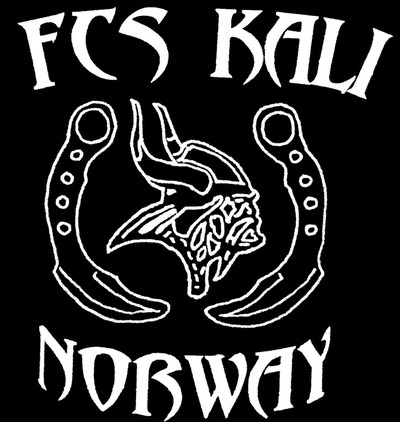 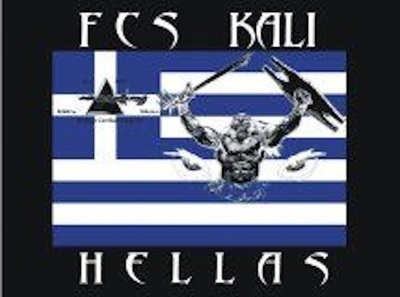 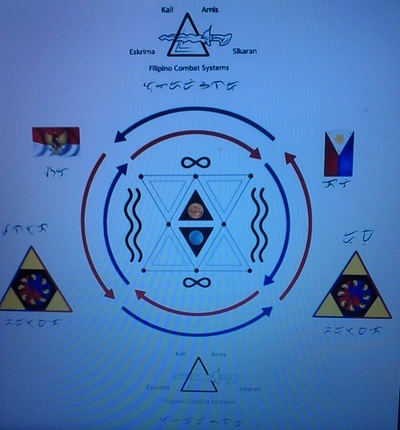 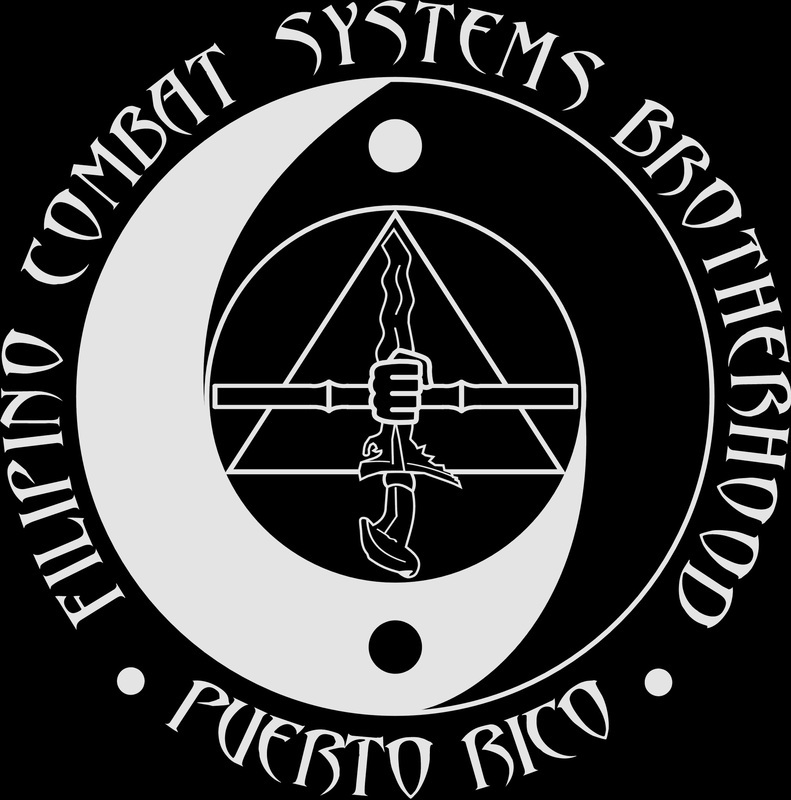 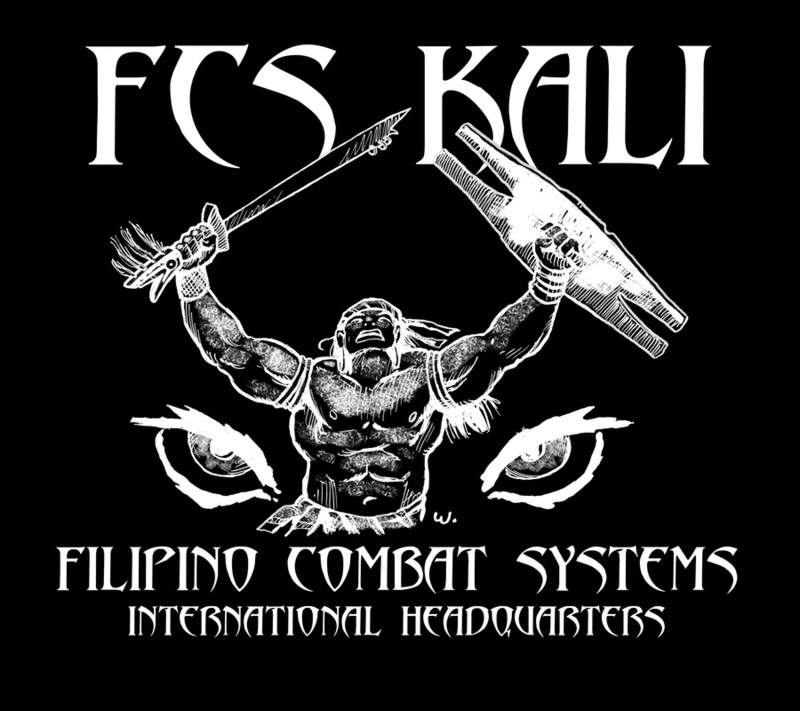 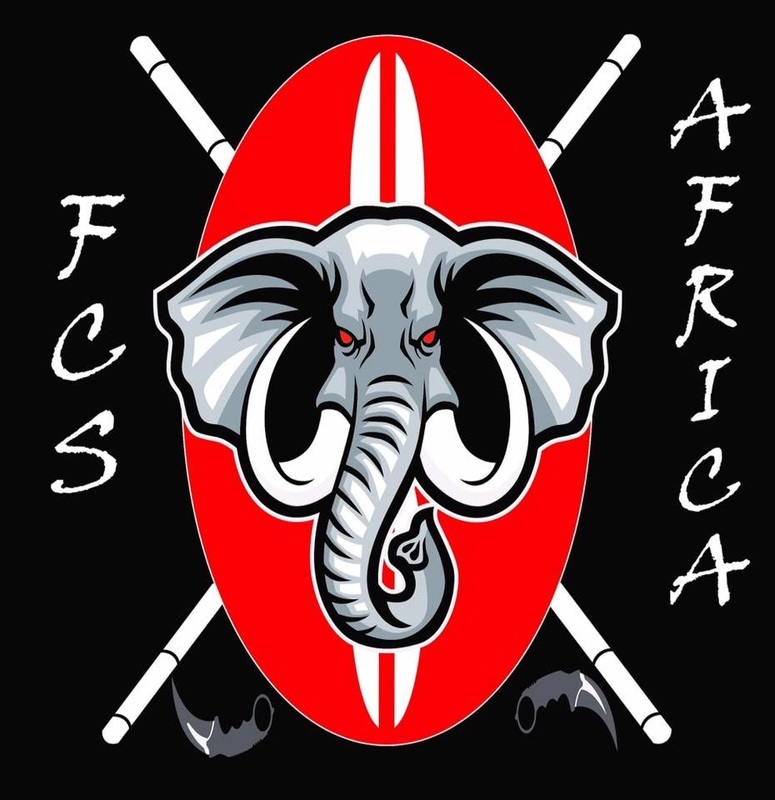 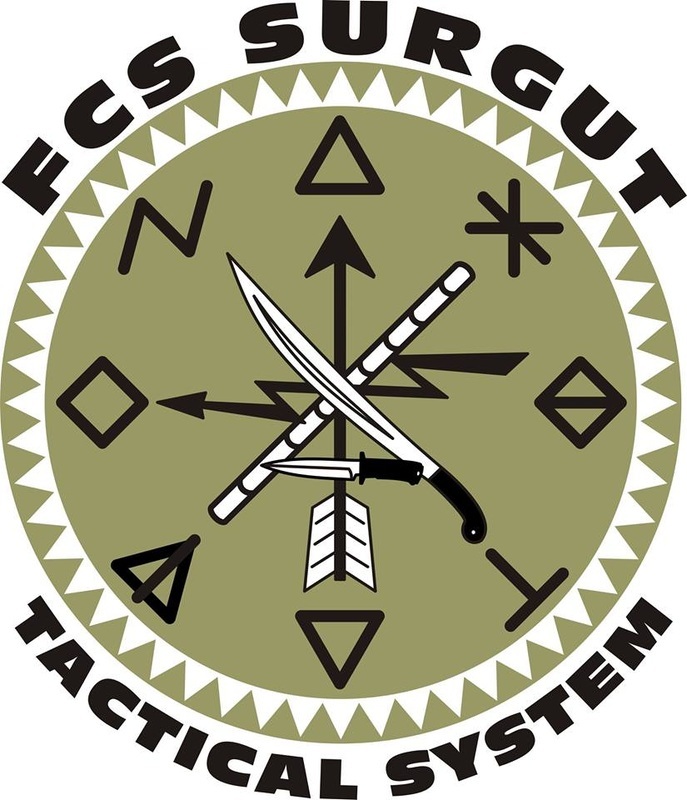 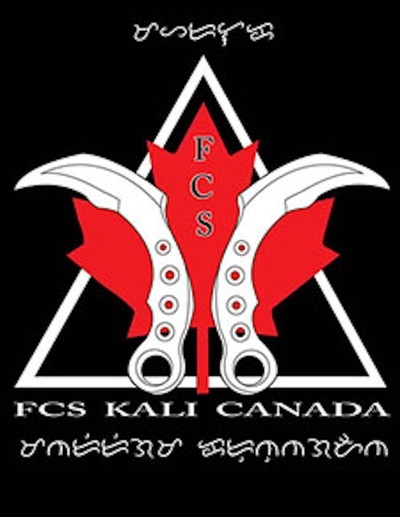 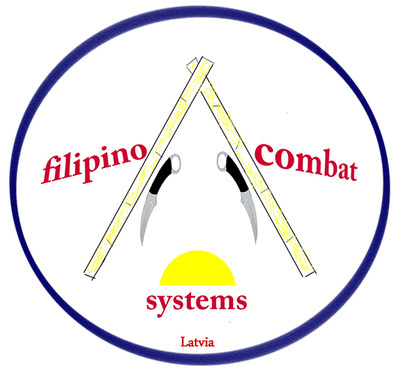 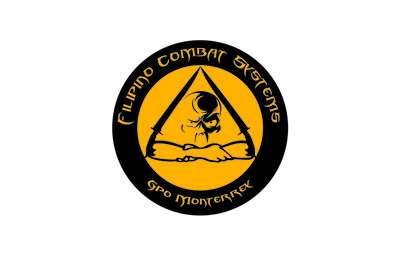 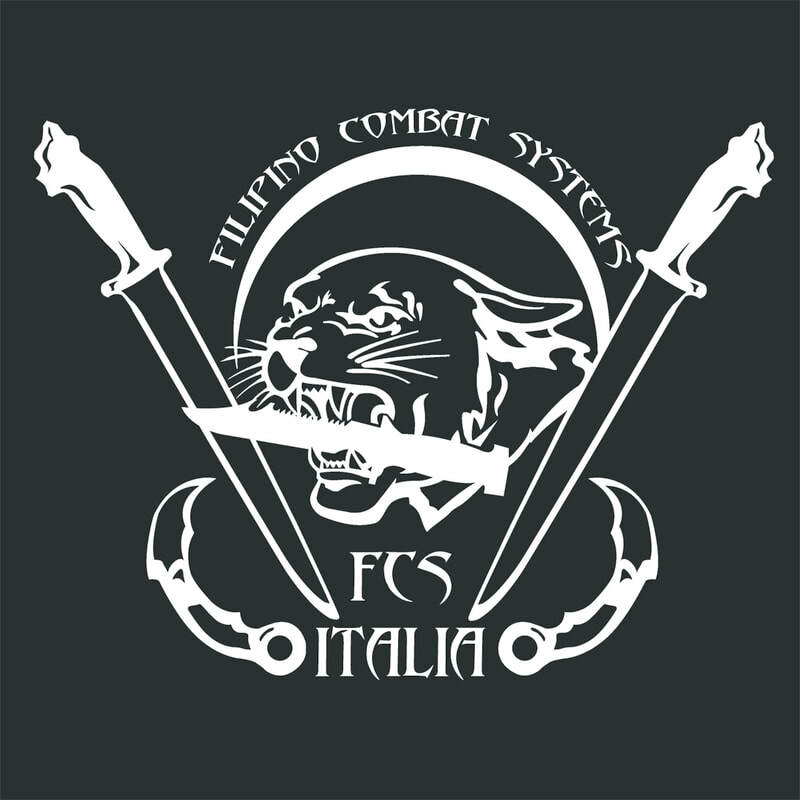 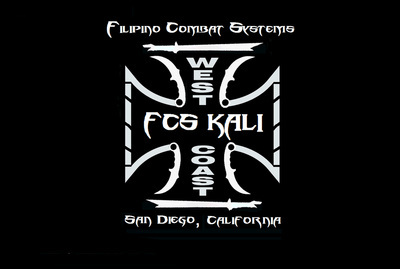 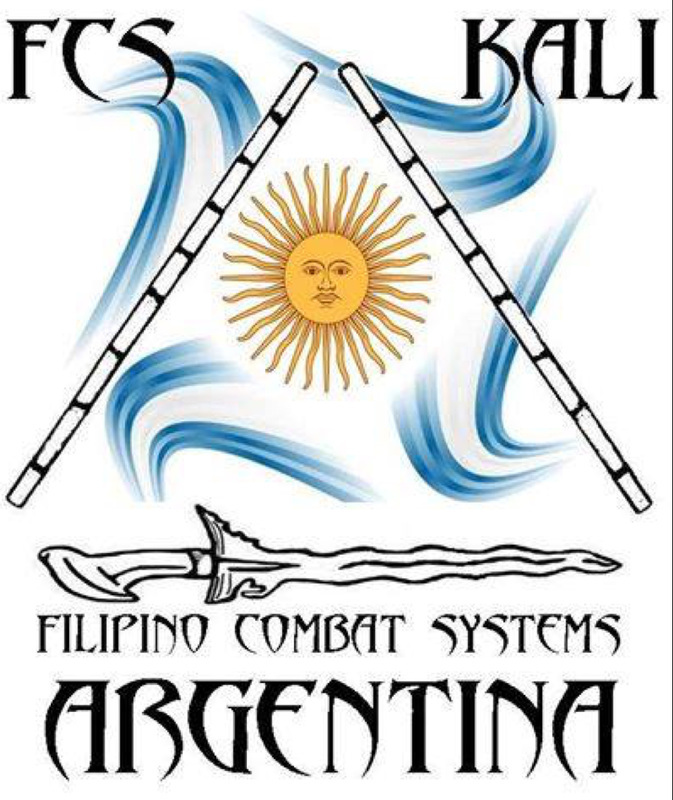 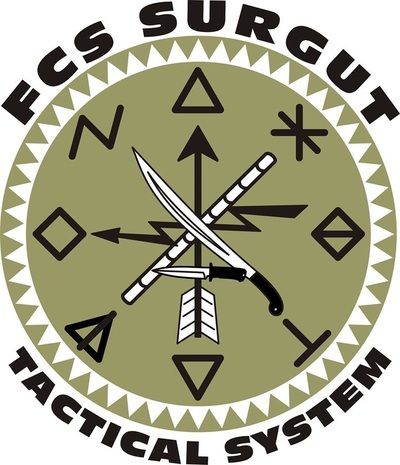 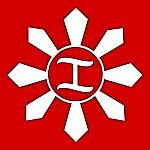 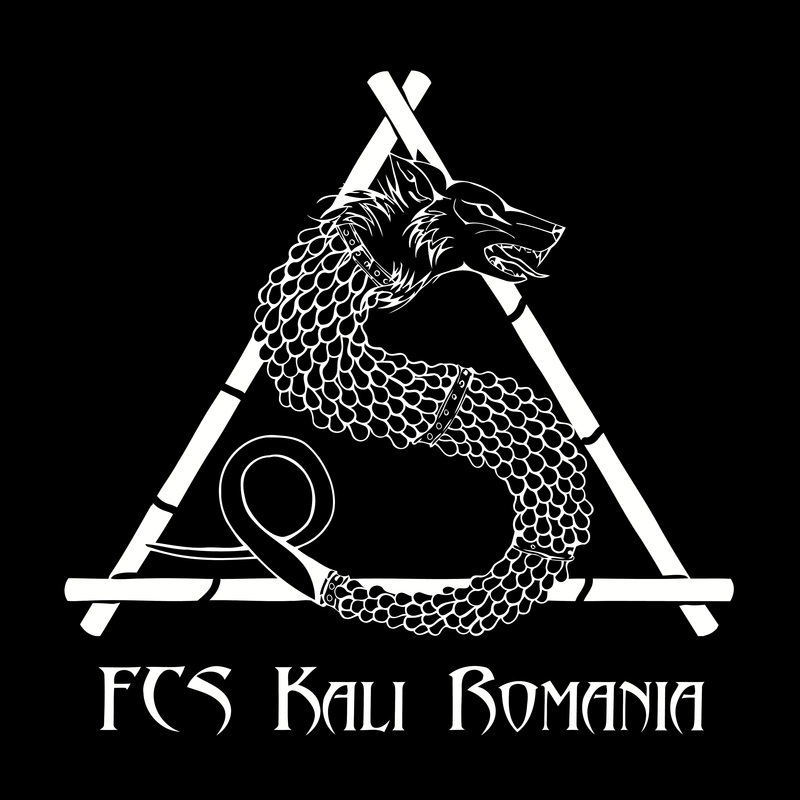 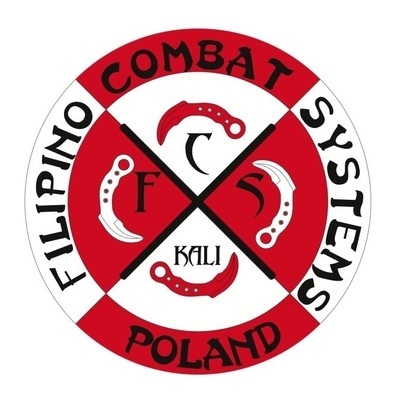 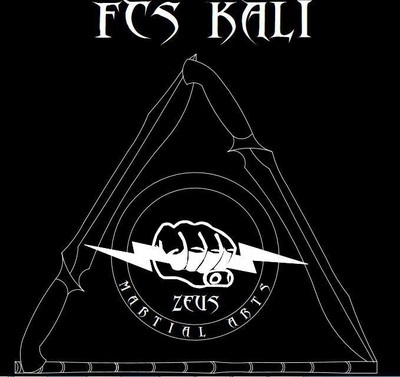 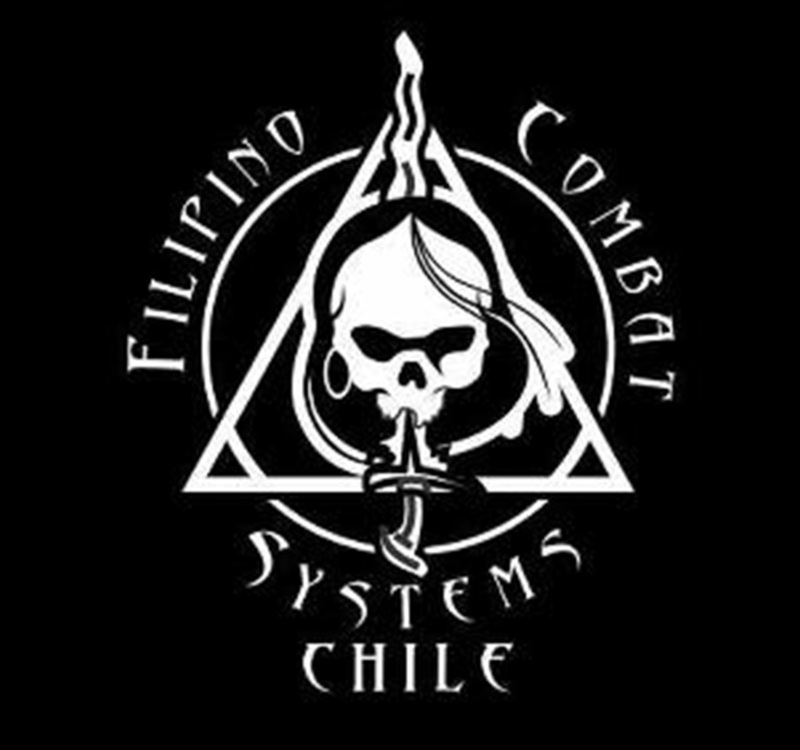 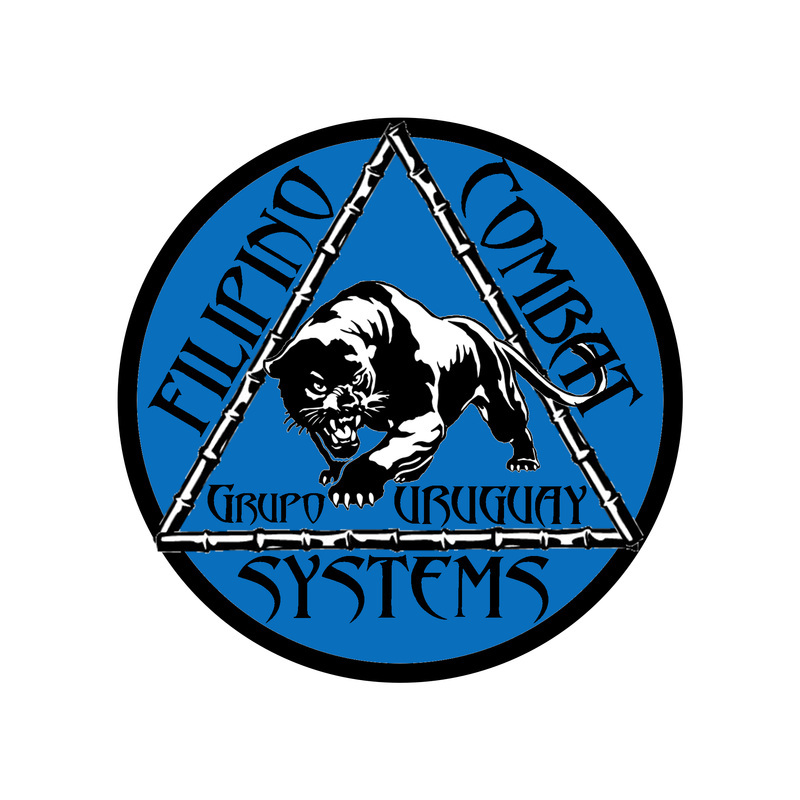 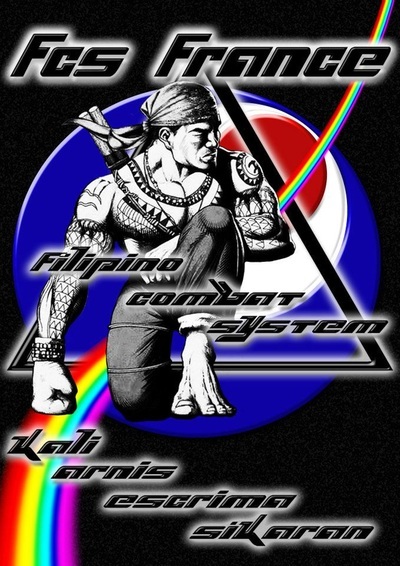 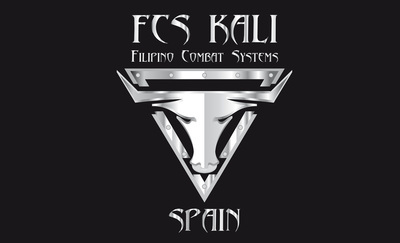 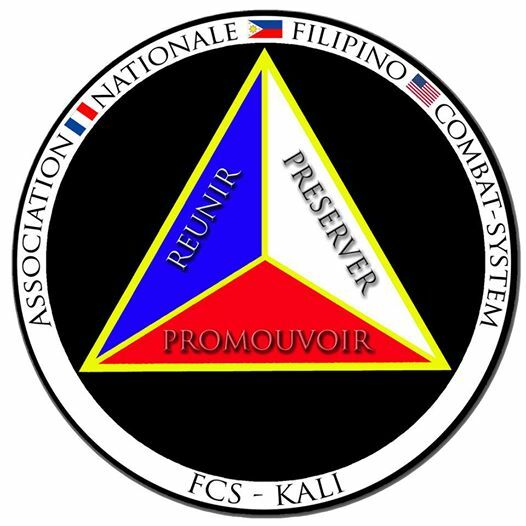 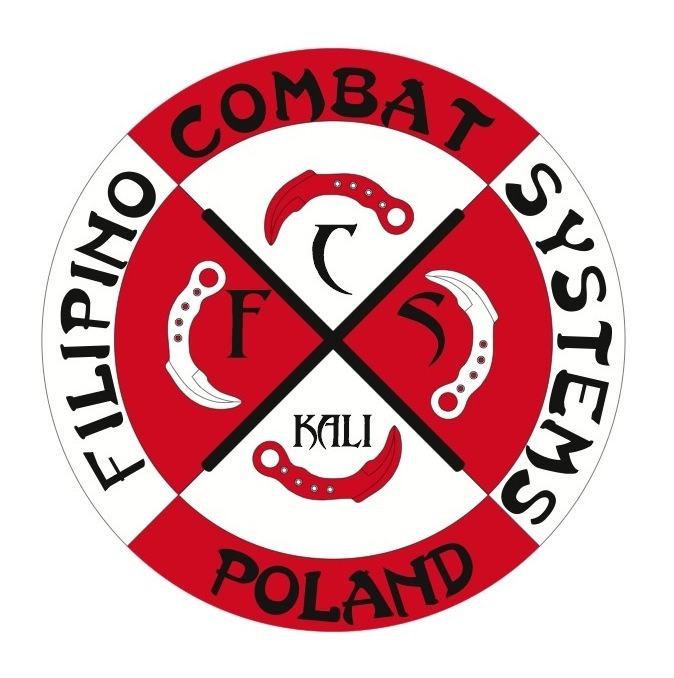 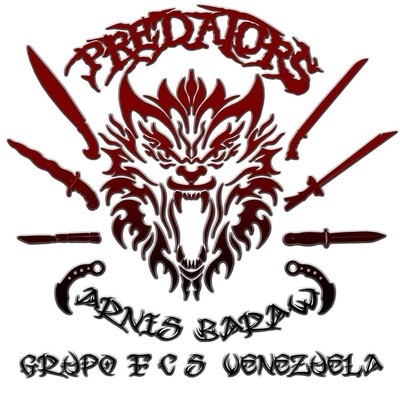 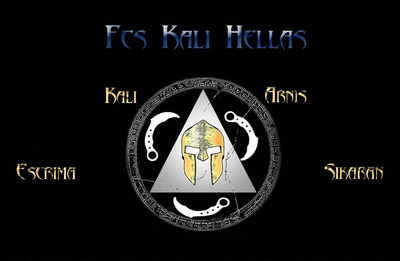 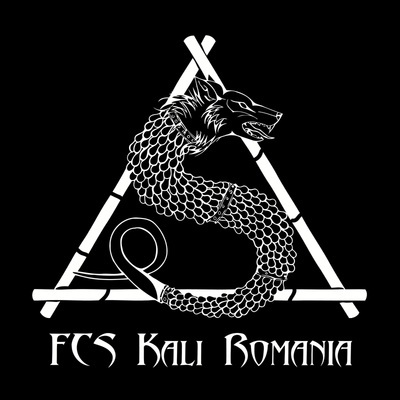 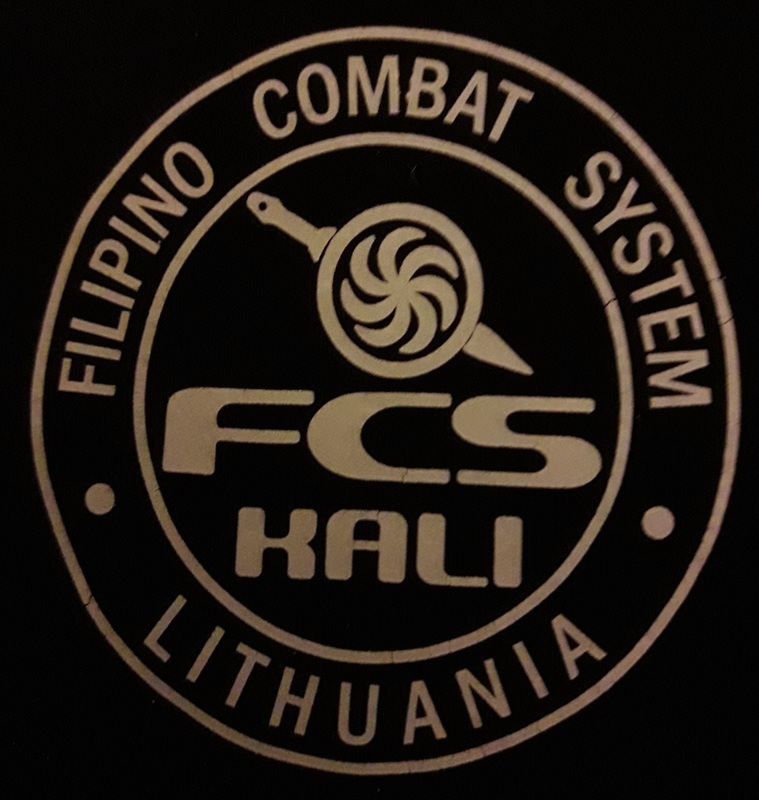 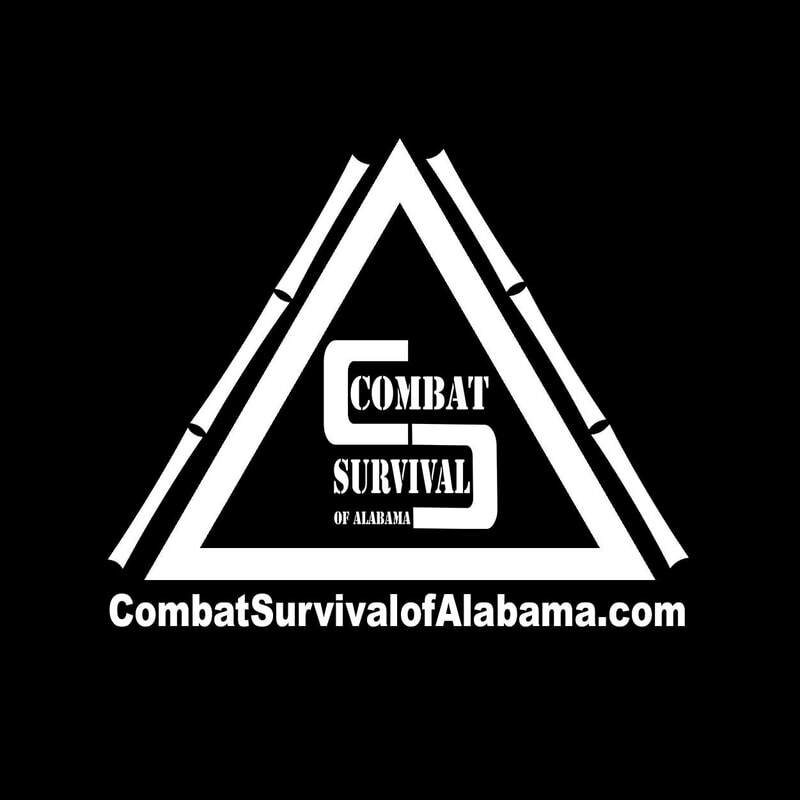 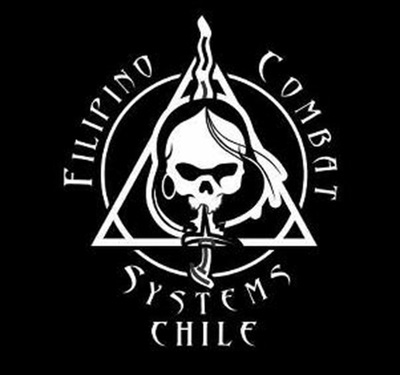 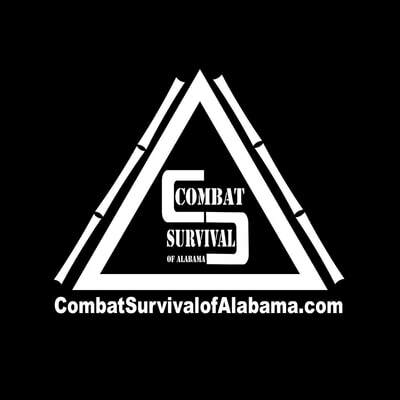 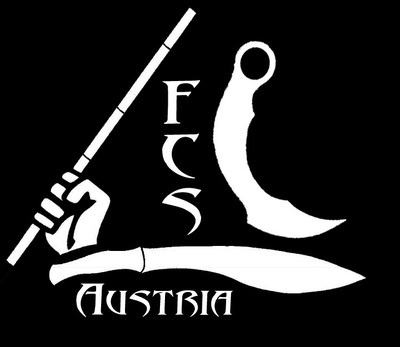 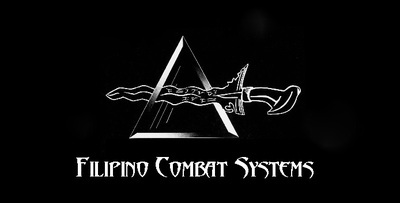 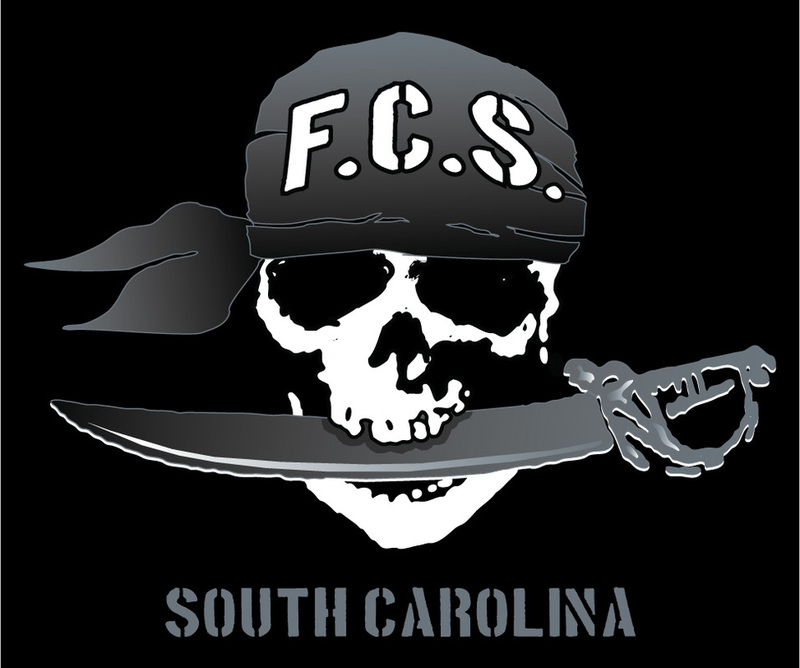 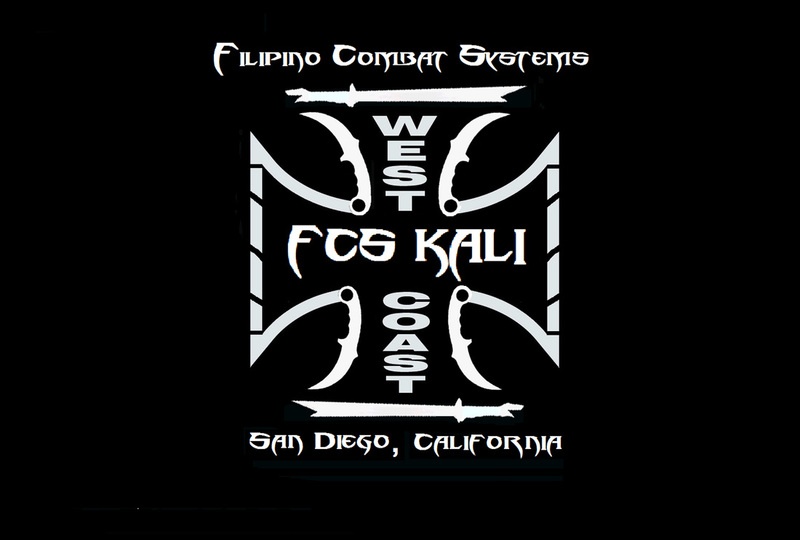 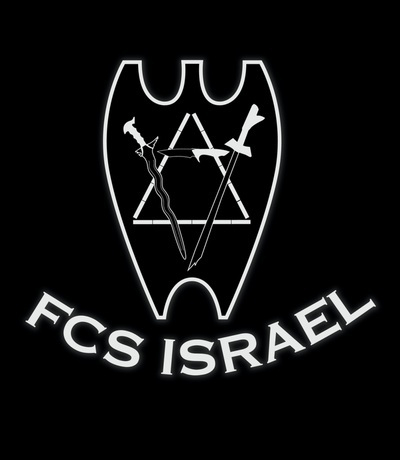 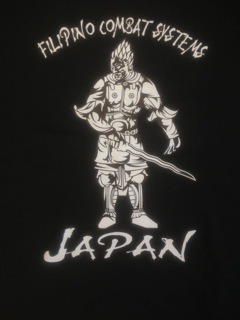 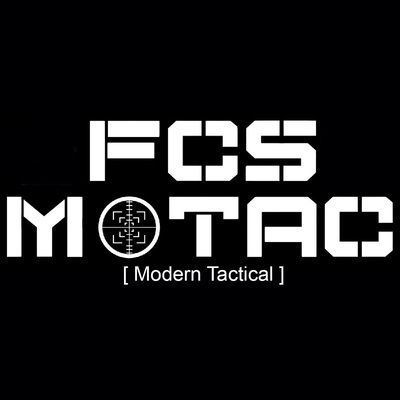 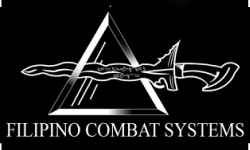 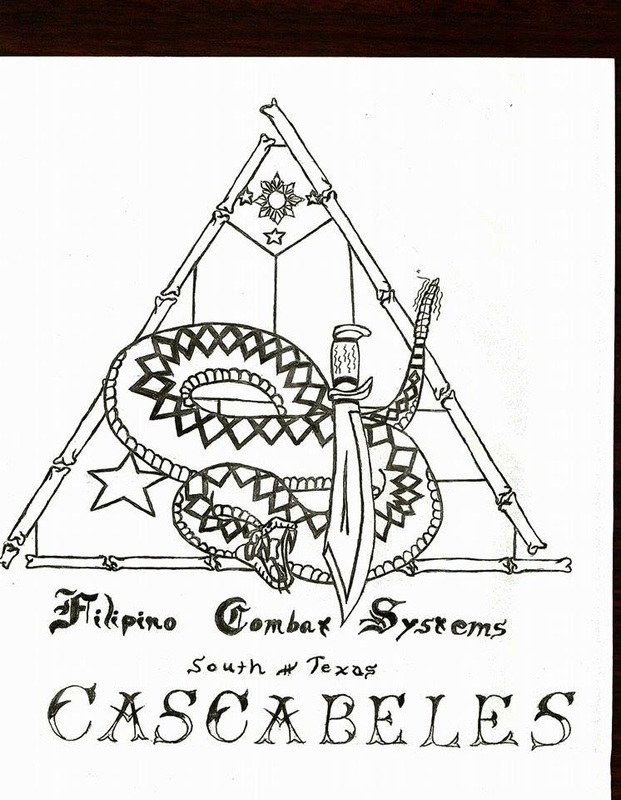 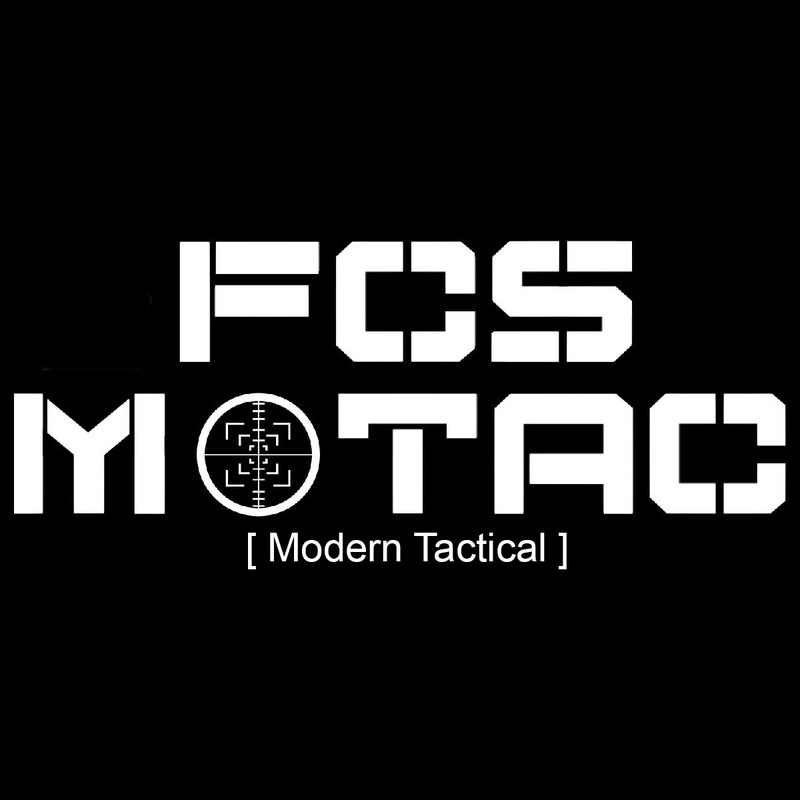 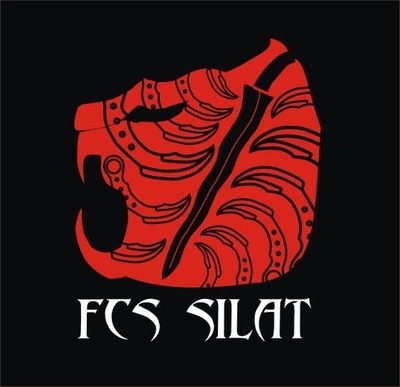 Filipino Combat Systems(FCS) is an organization/system with members from around the world. 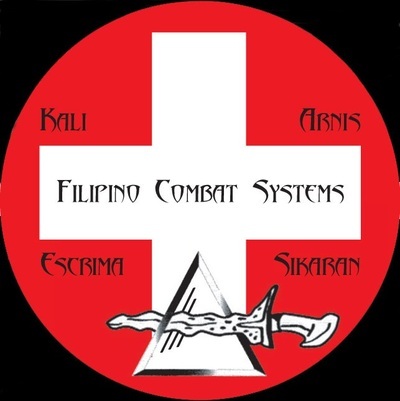 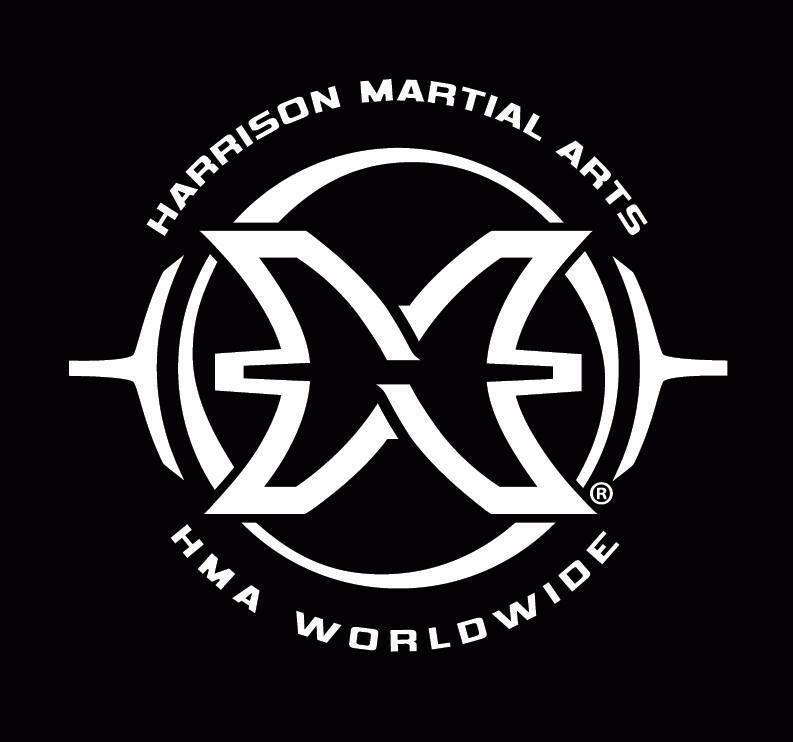 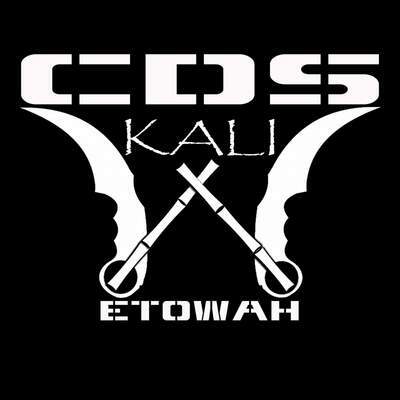 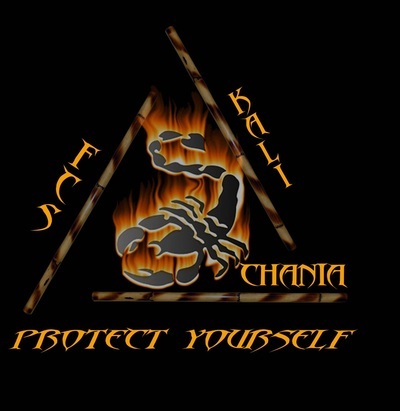 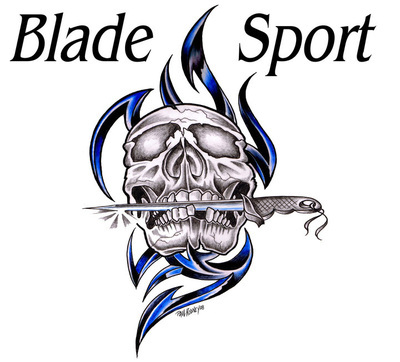 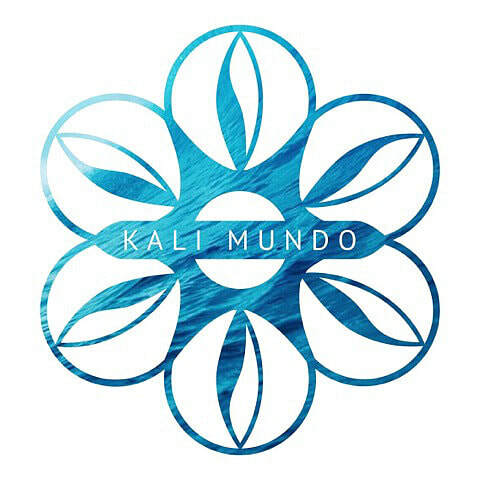 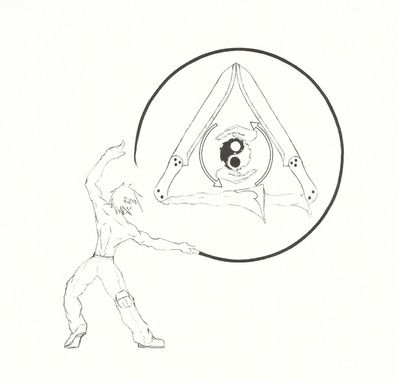 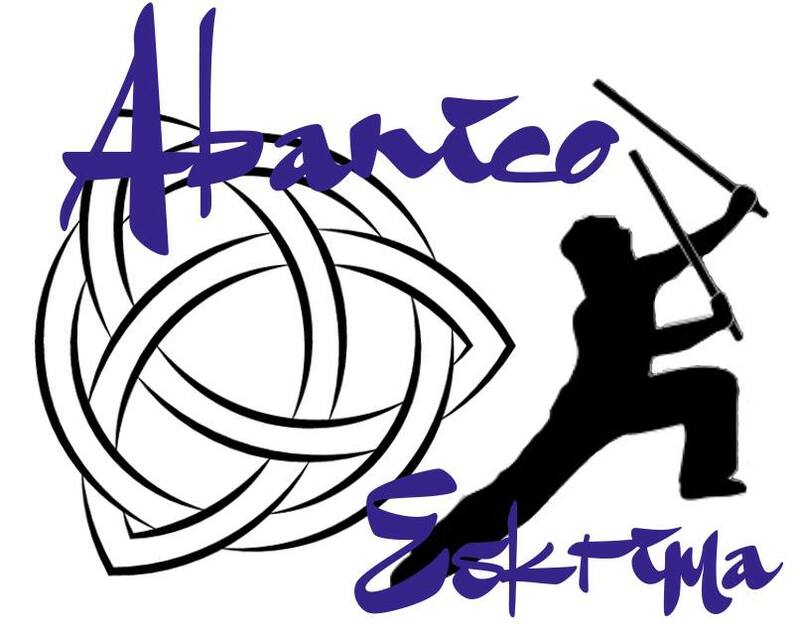 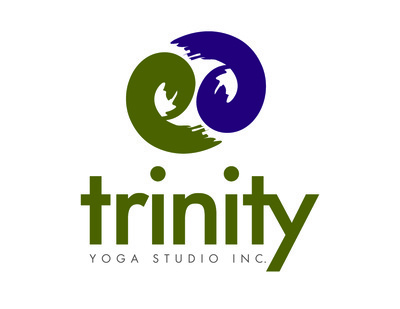 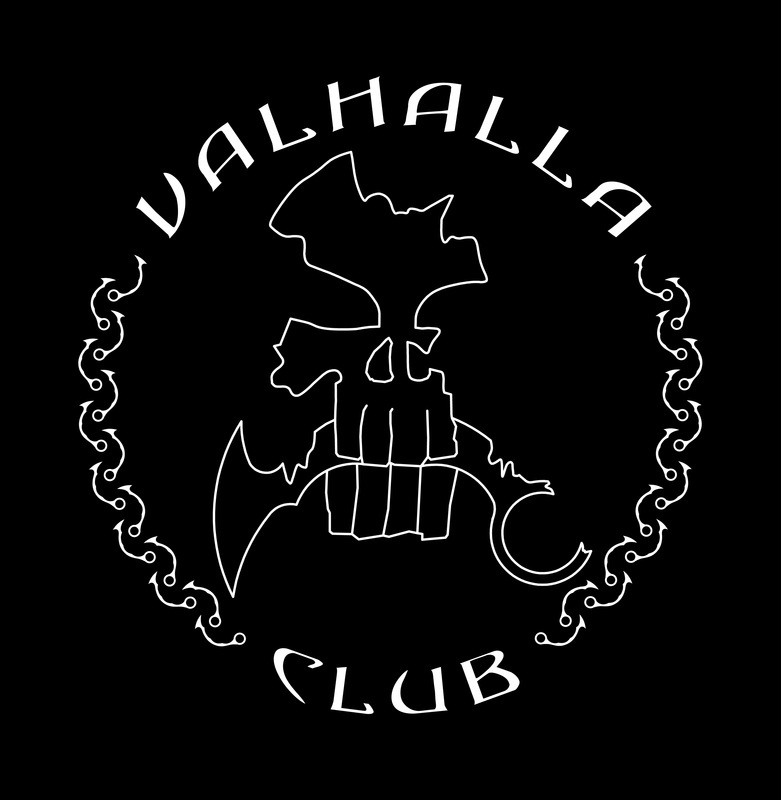 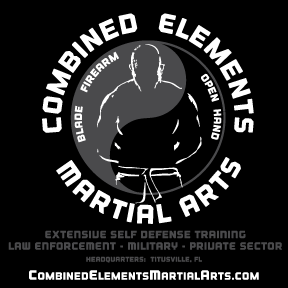 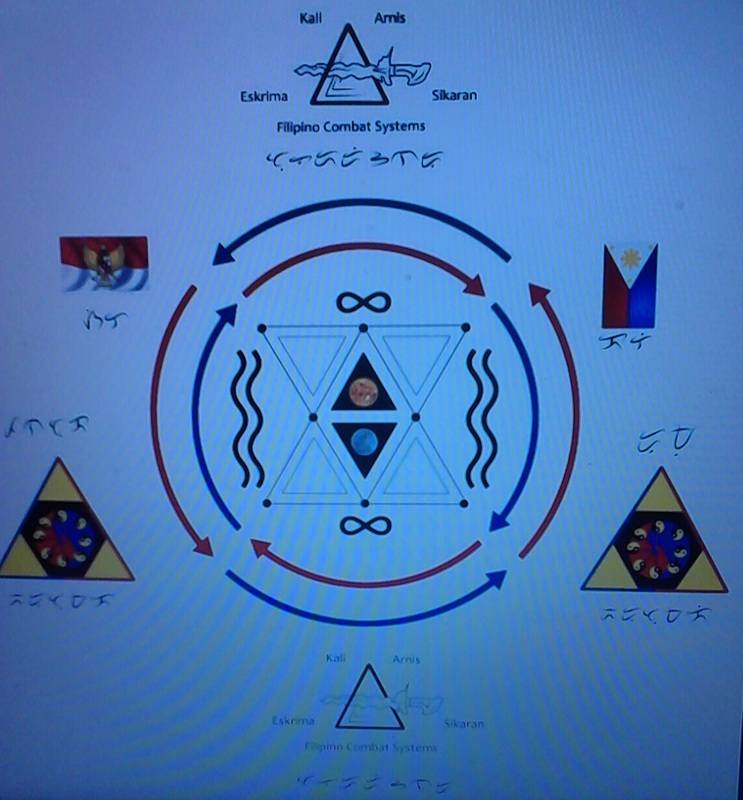 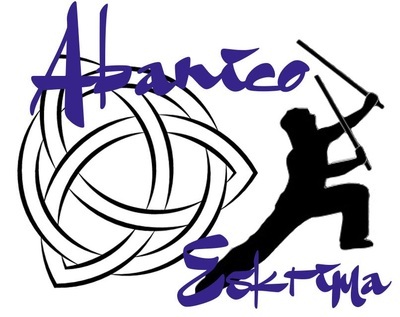 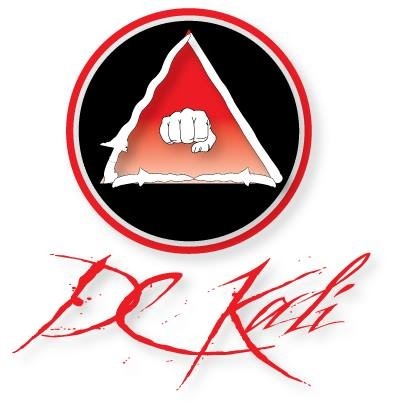 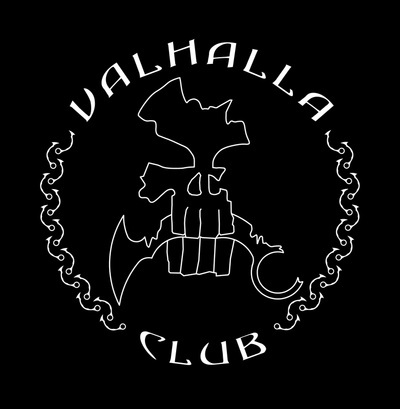 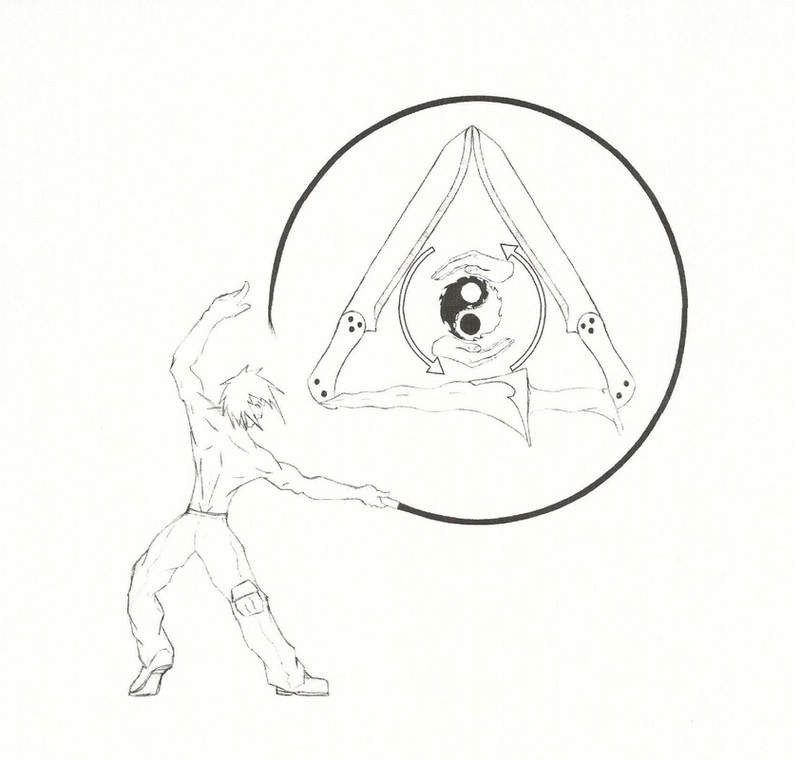 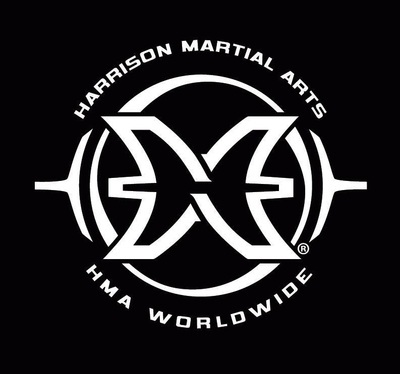 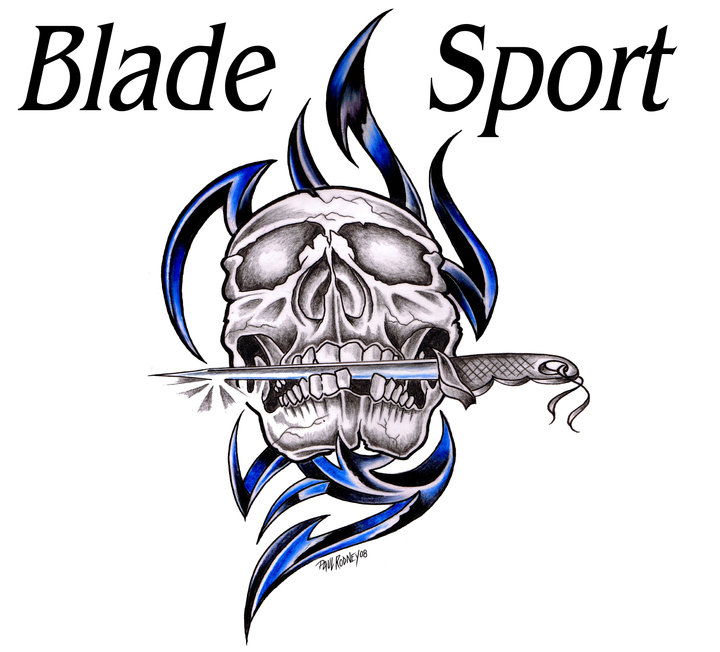 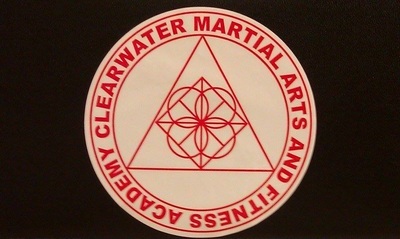 We come from extremely diverse backgrounds and Martial Arts systems. 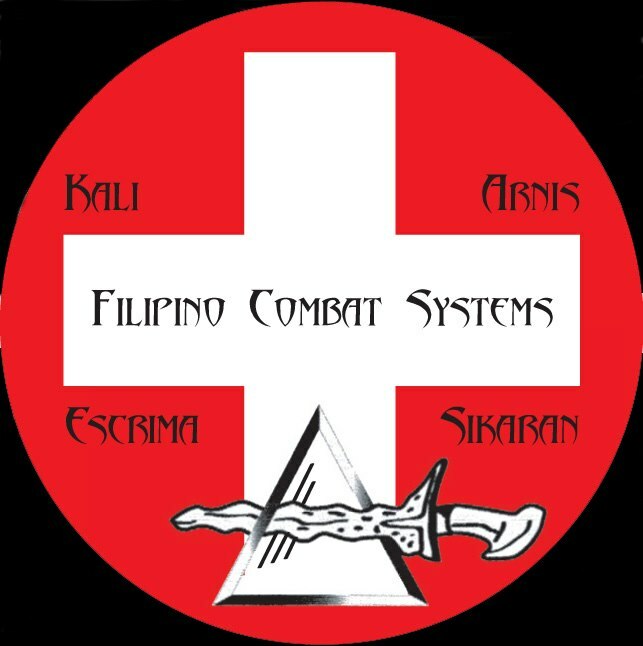 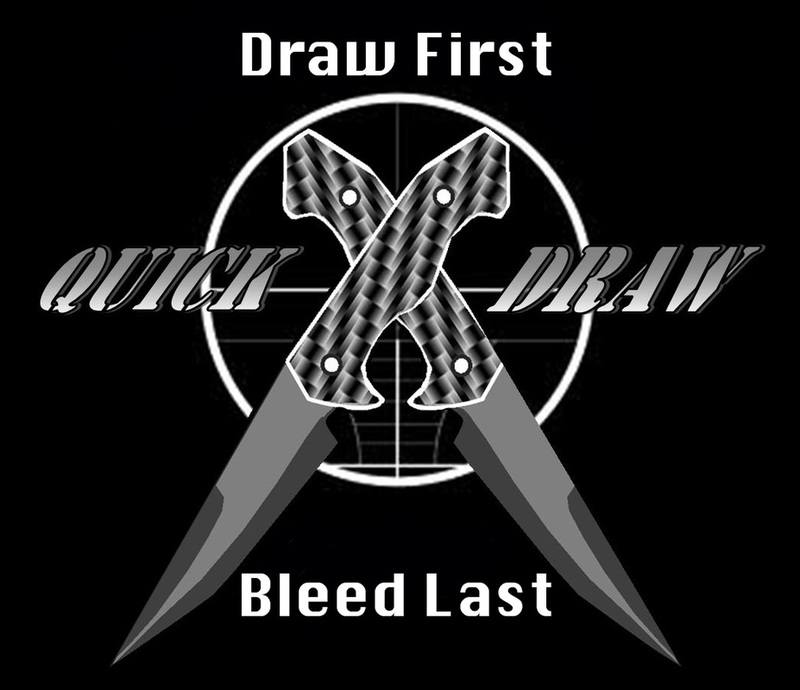 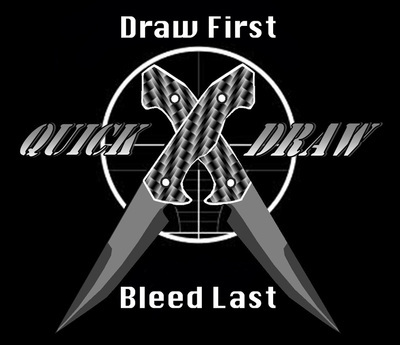 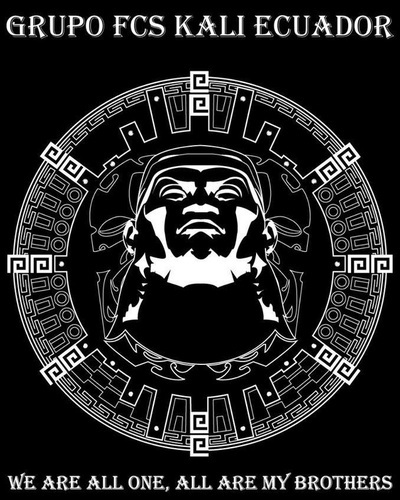 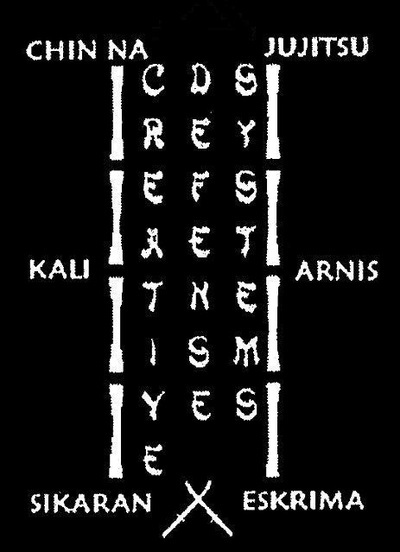 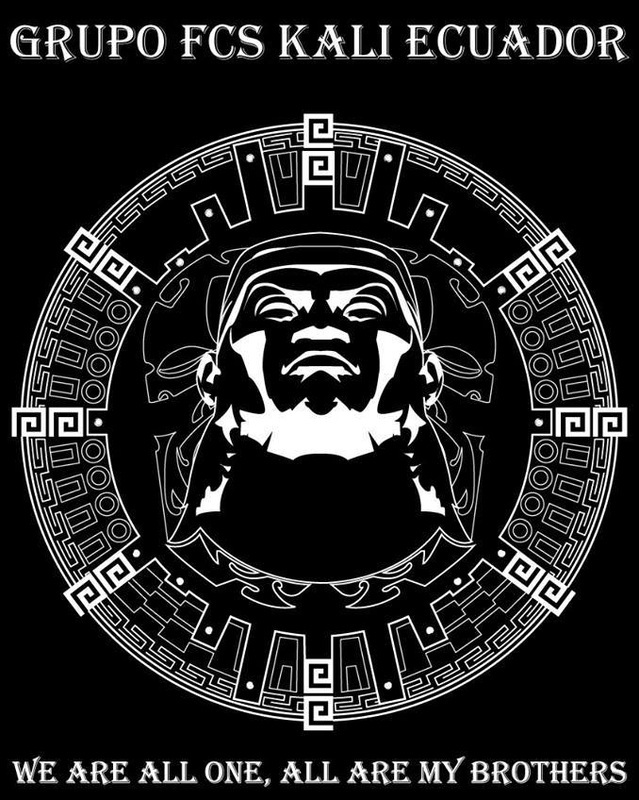 We've all come together because of our love of the Filipino Martial Arts, and our unwillingness to become involved in the politics that has so often stifled our growth.